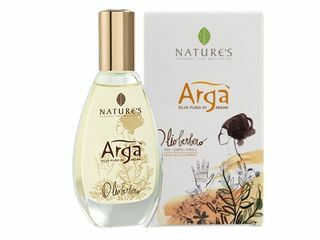 Delicate formula based on plant extracts. 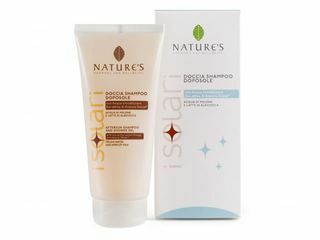 With a gentle cleansing action, it leaves the skin feeling soft and your hair glossy and shiny, while removing any residues of salt. 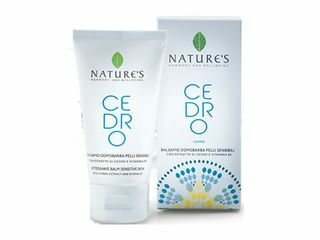 Used after a sunny day, it prevents excessive skin dryness enhancing your tan. Fresh and nourishing lotion, perfect after a sunny and windy day by the sea. 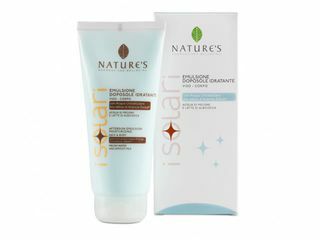 It brings an immediate, pleasant feeling while enhancing the brightness and radiance of your tan. Makes your skin look soft and velvety. Specifically for the face, lips, neck and décolleté, it offers an intense and bright contrasting the appearance of wrinkles and skin blemishes. 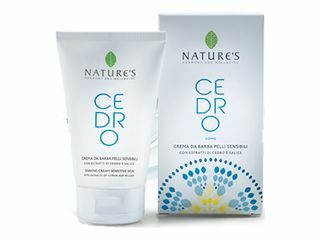 Pleasant to apply, protects and moisturizes the delicate skin areas exposed to sunlight. Without perfume. Aftersun Oil-Milk, with Argan Oil, Vitamins C and E. The silky, light emulsion is easily absorbed, ideal after a day of sun, wind and sea. 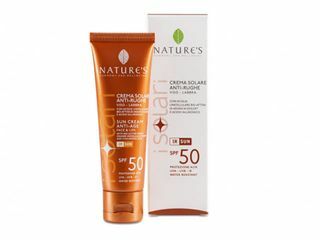 Gives an immediate feeling of freshness and helps prolong your tan. A fresh, light, easily-absorbed oil, ideal for pale skin tones and normal skin. With pure Argan oil and tanning accelerator. For fast, radiant, long-lasting tanning. A fresh, light, easily-absorbed oil, ideal for very pale skin tones and sensitive skin. With pure Argan oil and tanning accelerator. For fast, radiant, long-lasting tanning. A fresh, light, easily-absorbed oil, ideal for darker skin tones and tanned skin. 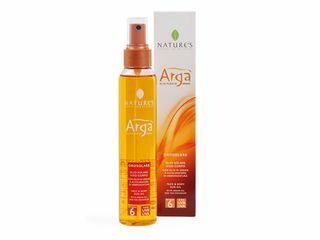 With pure Argan oil and tanning accelerator. For fast, radiant, long-lasting tanning. 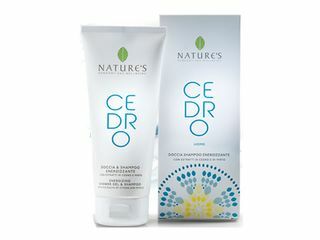 Only natural active ingredients to soften and smooth the skin after shaving. 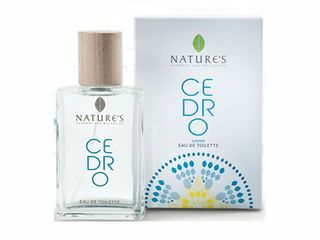 A delicate fragrance, with a lively, embracing Nature. Preparing and protecting the skin, for an easier and closer shave.